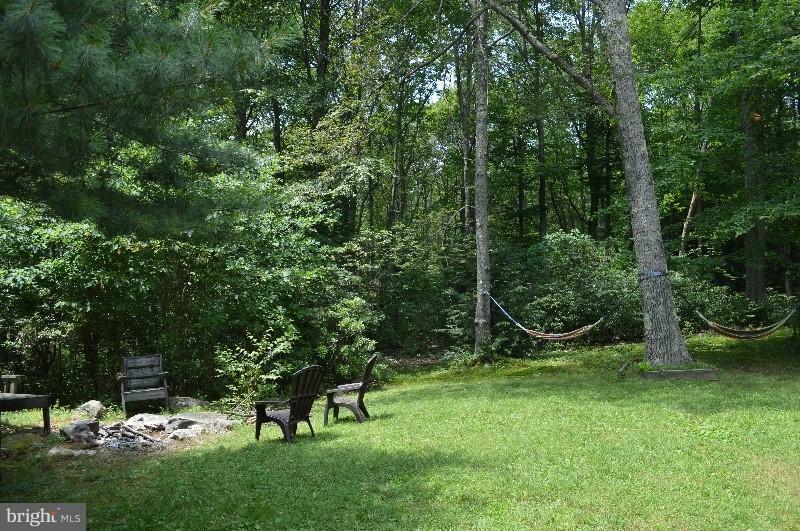 Cozy 3BR, 1.5 Bath Cabin on 1.22 corner wooded AC lot. 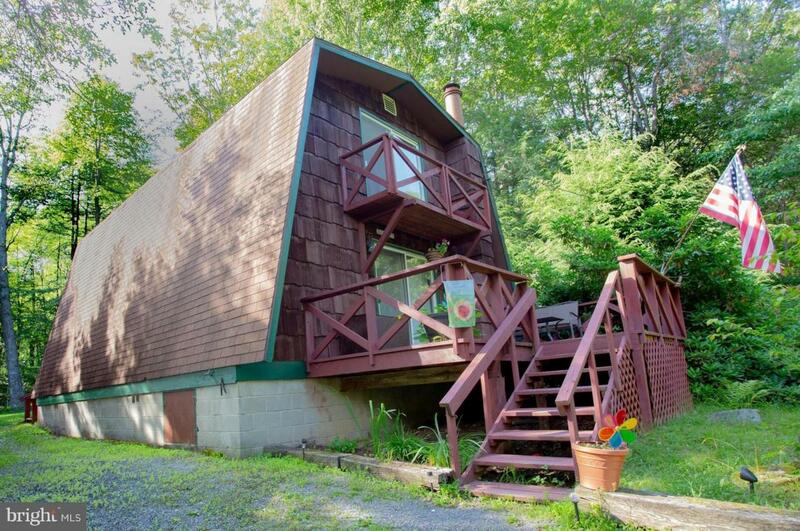 Located in the desirable Yough Mountain Resort near the gate entrance. 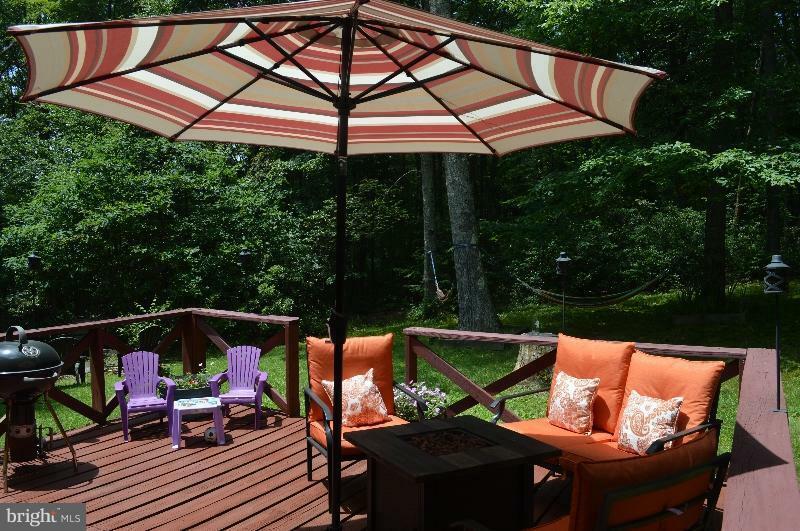 Specious open floor plan, this cabin includes many updates, such as fully remodeled half bath & all new downstairs flooring. 2 car-detached garage. Most furniture conveys. 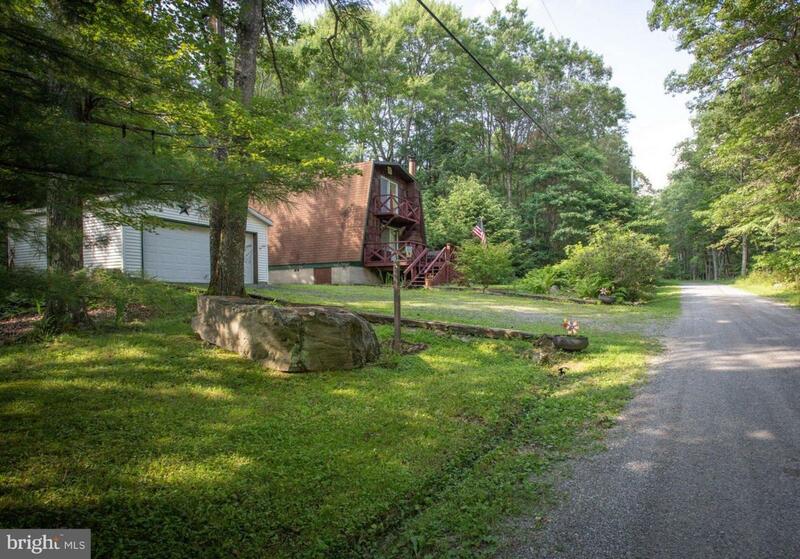 Minutes from Swallow Falls, Herrington Manor & Deep Creek Lake. Enjoy all the amenities!